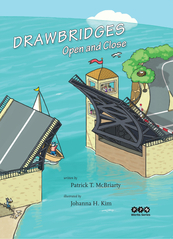 Experience a day in the life of Bridge Tender Todd and his sidekick Ponticat to learn about the inner workings and individual steps of opening and closing a drawbridge. As the animal characters go about their day, see how the Narrows Drawbridge of the busy town is shared by a variety of fanciful characters, watercraft, and vehicles. Mohandas Gandhi's 24-day March to the Sea was a pivotal moment in India's quest to become independent from Great Britain. The march was a non-violent means to protest the taxes that Great Britain had imposed on salt not the salt that the Indians could get from the sea, but the salt that Great Britain forced them to buy. 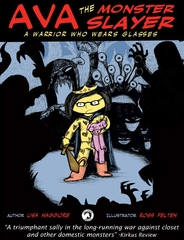 When Ada’s beloved Piggy is left in the dryer in the basement, Ava knows she’ll have to face the ferocious monsters lurking in the dark if she wants to rescue her favorite stuffed animal. So she puts on her brother's superhero cape, grips his sword tight, puts on her pink rain boots and sparkly princess crown, and sets forth to rescue her beloved Piggy. Why are there pointy things stuck to a rose? Why are there hairs growing inside your nose? 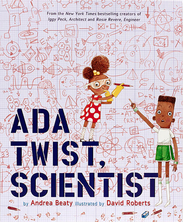 Scientist Ada has a boundless imagination and has always been hopelessly curious. When her house fills with a horrific, toe-curling smell, Ada knows it's up to her to find the source. 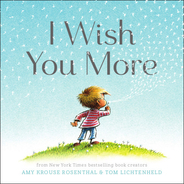 An exuberant book of endless good wishes… Wishes for curiosity and wonder, for friendship and strength, laughter and peace. Whether celebrating life's joyous milestones, sharing words of encouragement, or observing the wonder of everyday moments, this sweet and uplifting book is perfect for wishers of every age. 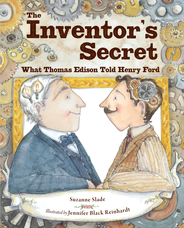 Both Thomas Edison and Henry Ford started off as insatiably curious tinkerers. That curiosity led them to become inventors with very different results. As Edison invented hit after commercial hit, gaining fame and fortune, Henry struggled to make a single invention (an affordable car) work. Witnessing Thomas's glorious career from afar, a frustrated Henry wondered about the secret to his success.